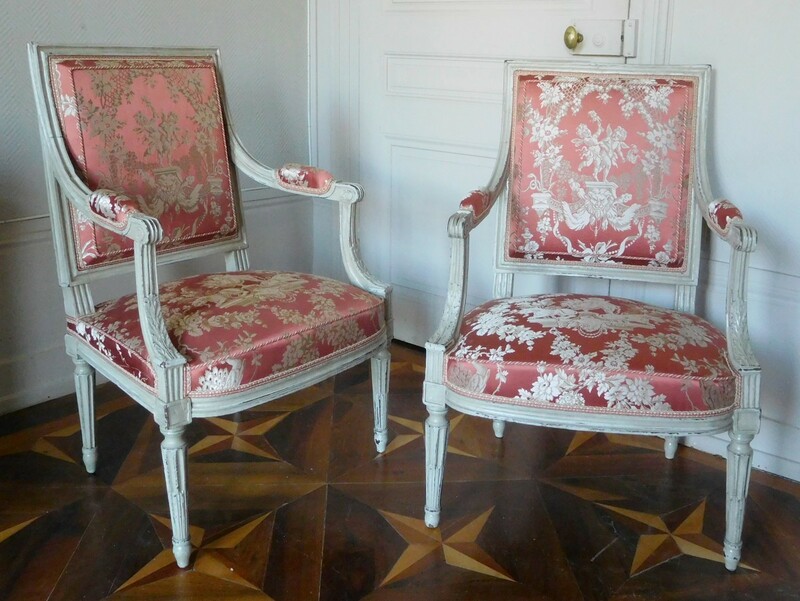 Pair of Louis XVI large armchairs stamped Jean-Baptiste Boulard. 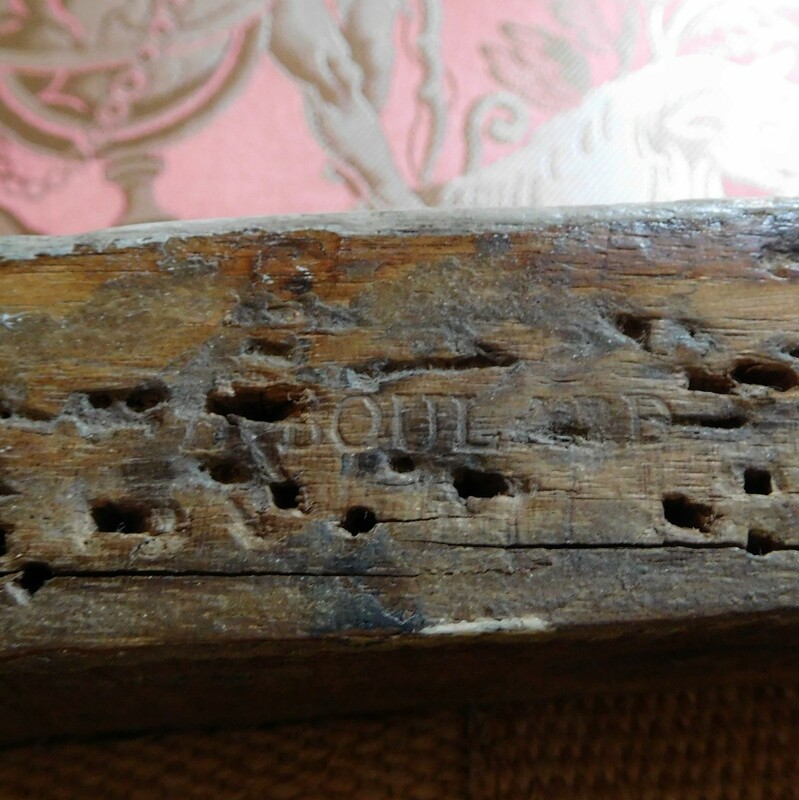 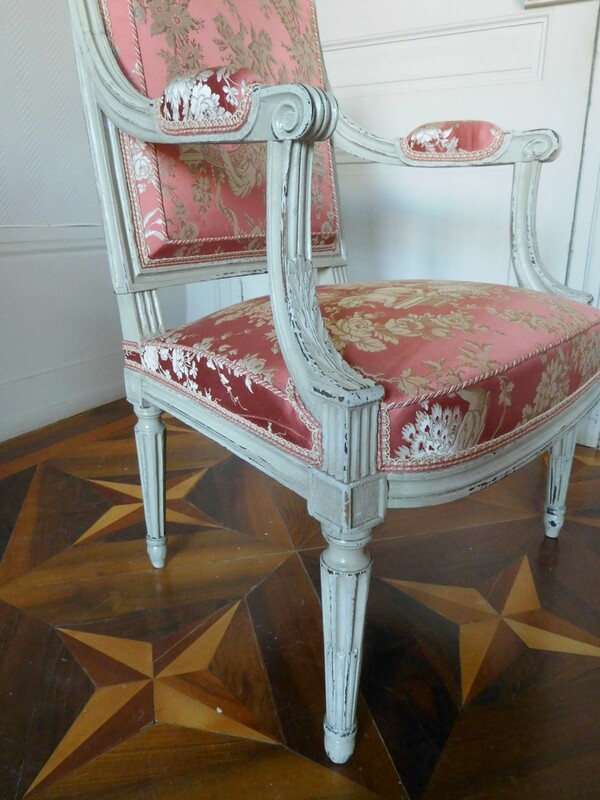 Boulard was one of the most talented seat maker in the 18th century. They are in excellent condition. 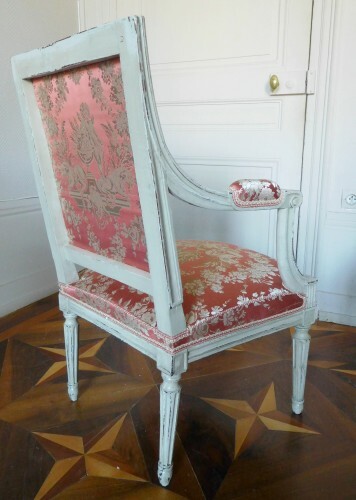 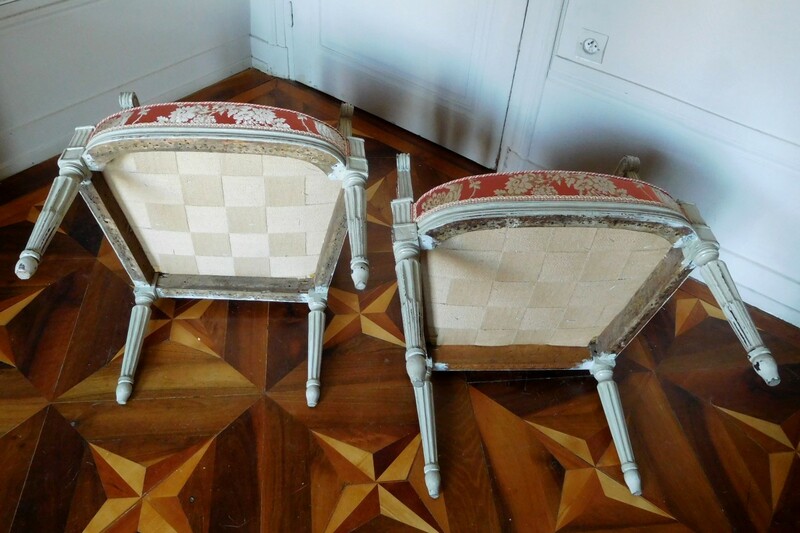 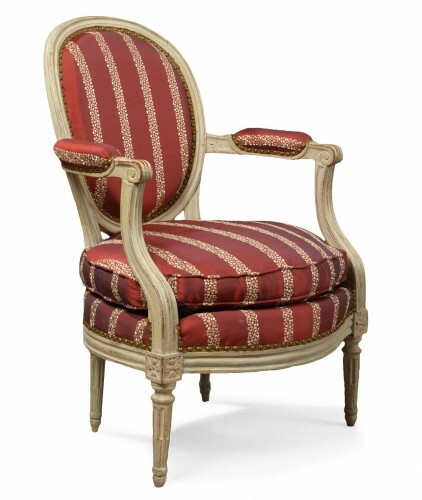 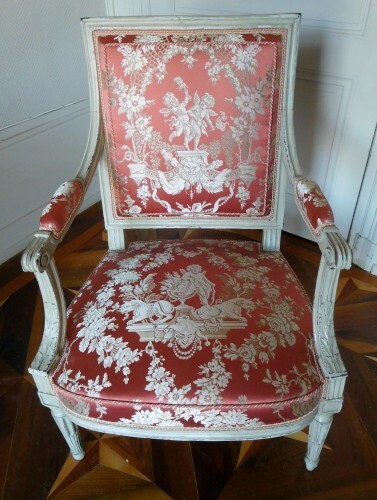 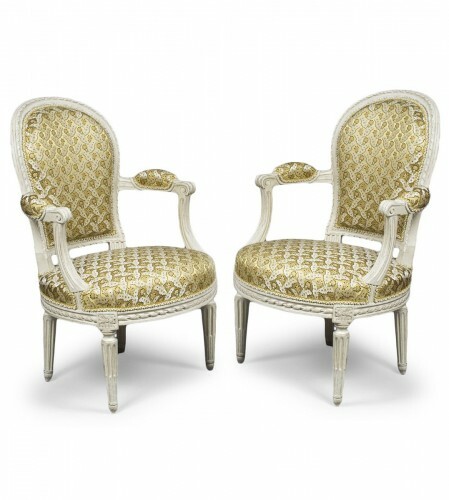 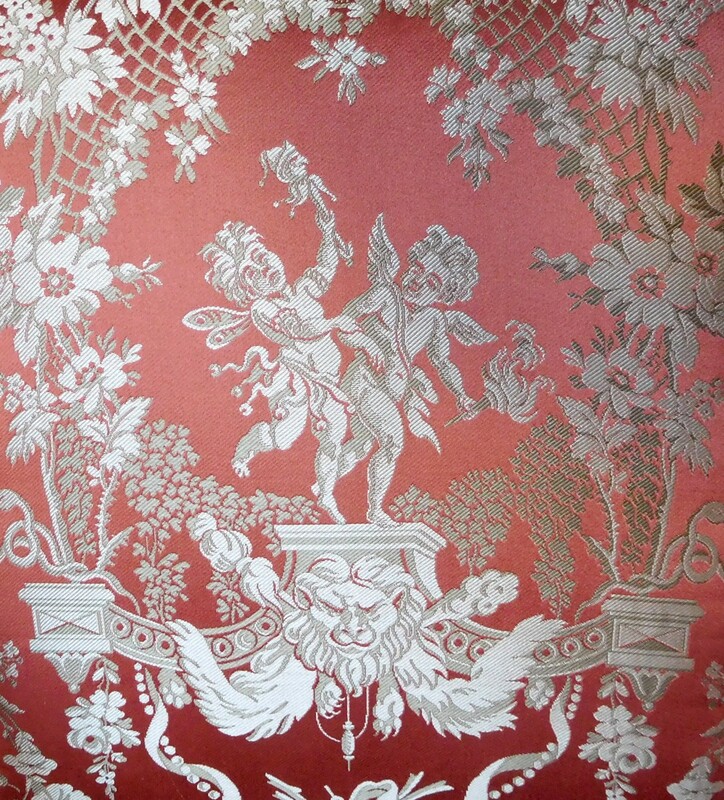 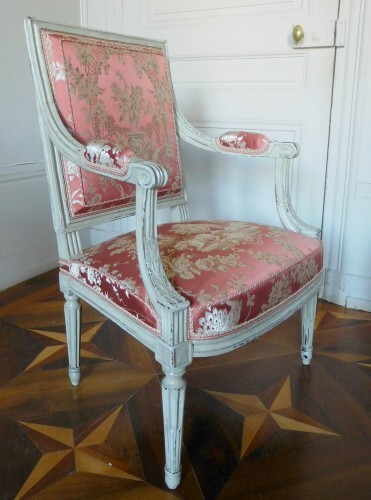 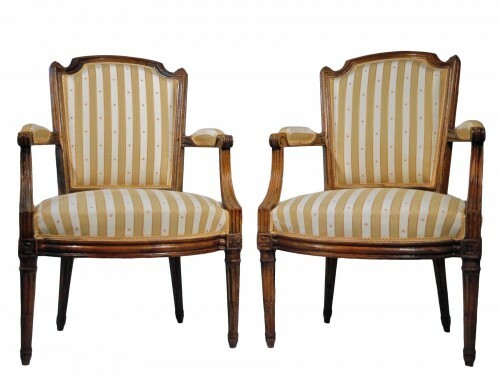 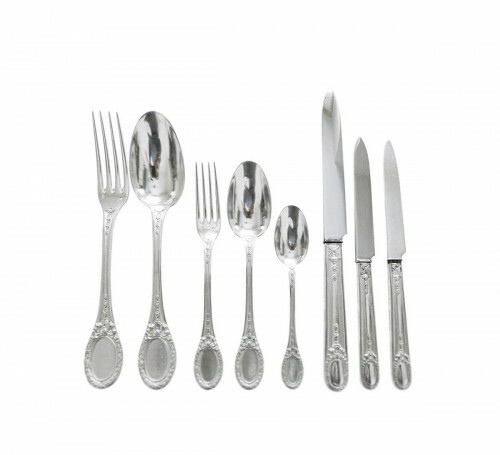 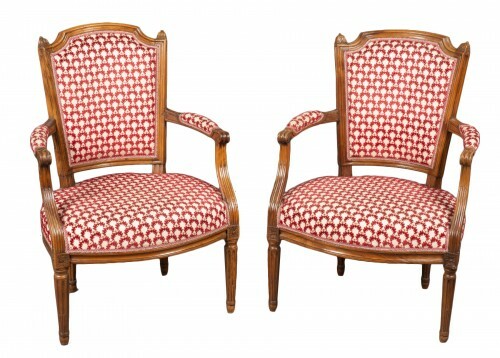 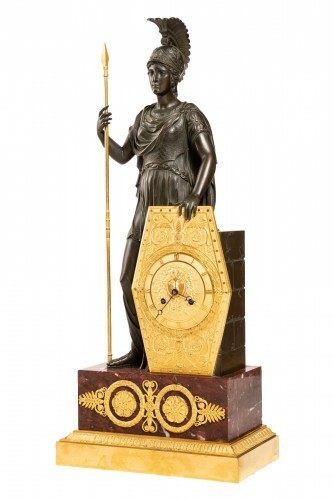 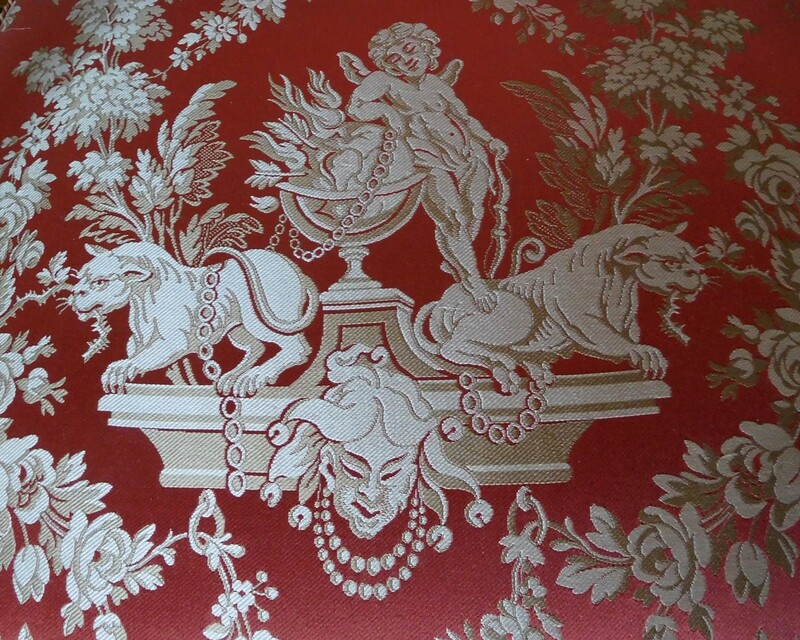 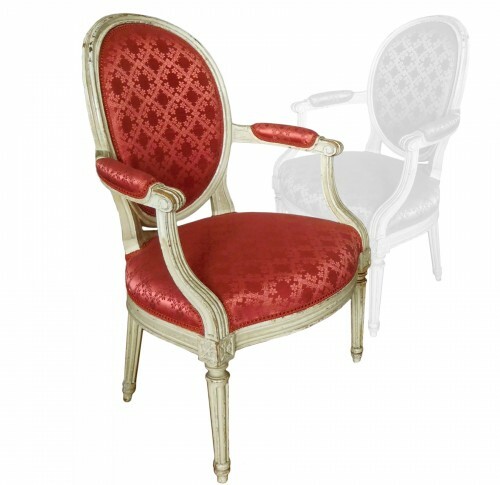 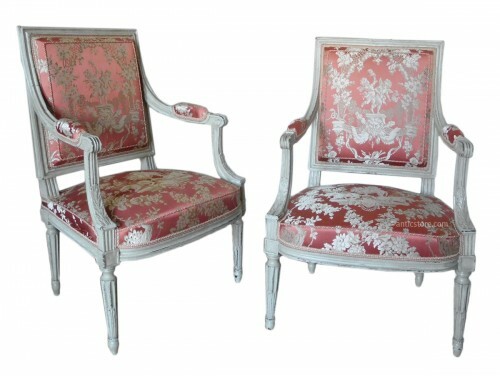 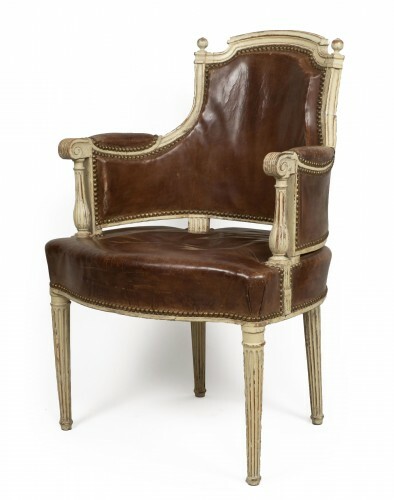 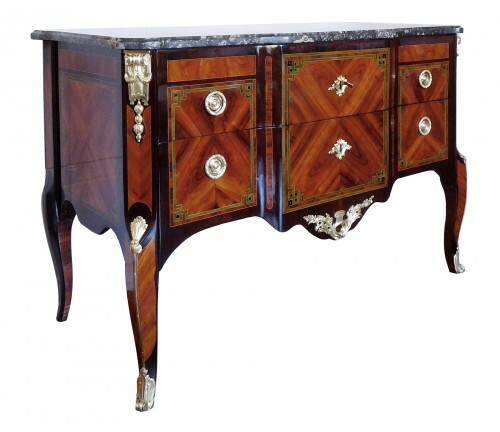 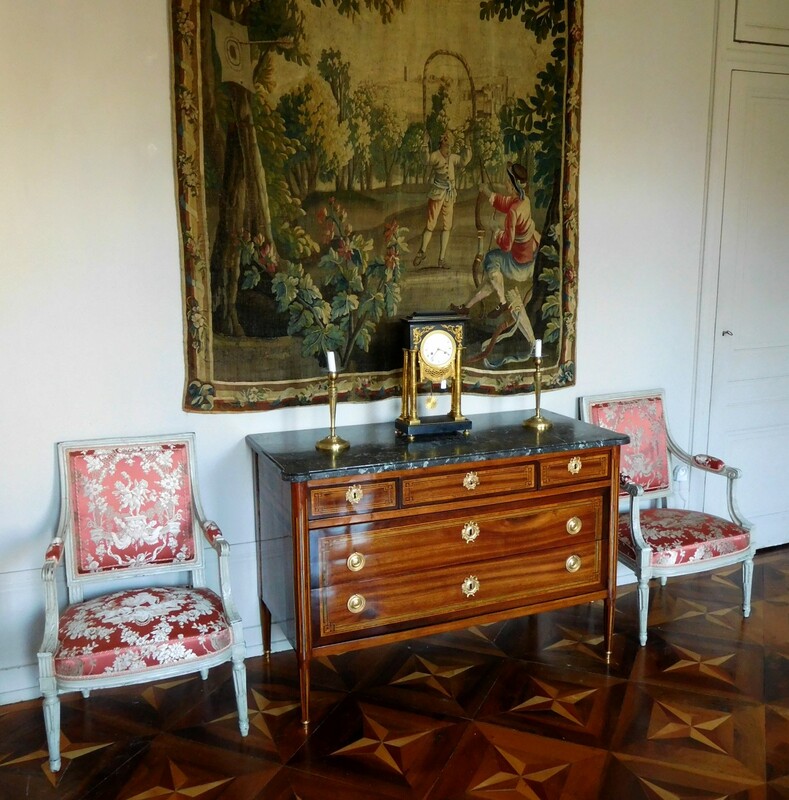 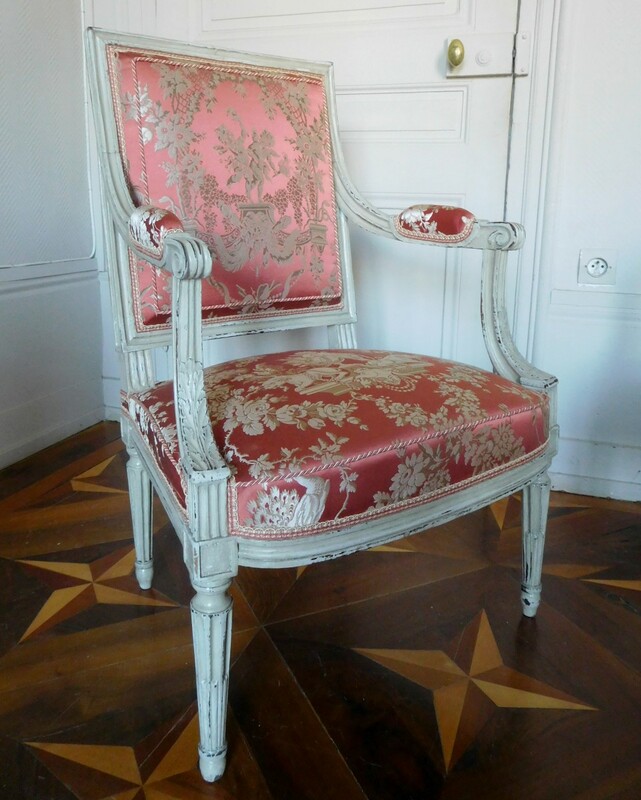 They have just been restored with a Louis XVI style silk manufactured by Tassinari et Chatel.